Deep tissue Body rub is a focused, therapeutic massage that targets muscle knots (also known as “adhesions”) and specific problem areas in the deeper layers of muscle and connective tissue. Using deliberate, slow strokes or friction across the grain of the muscle, the therapist addresses chronic tight or painful muscles, repetitive strain, postural problems, or injuries. Many Massage Parlours use this type of massage as it is particularly beneficial for people with chronic pain or lingering injuries that cause limited mobility. It’s effective in treating repetitive stress injuries such as tennis elbow or carpal tunnel syndrome and can be helpful in reducing the symptoms of osteoarthritis. An aromatherapy massage is a Swedish massage with scented plant oils (known as essential oils) added to the massage oil. Extracted from flowers and other plant parts, essential oils offer a pleasing scent and are believed to have healing properties. Lavender and rose, for instance, are known to promote relaxation. Although oils may be selected by many Massage parlours to address specific needs, the MASSAGE therapist typically uses pre-blended oils to relax, energize, or uplift. 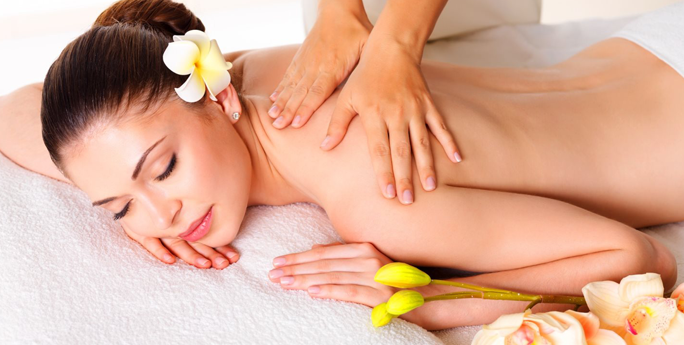 Starting with a Thai Yoga massage followed by a choice of oil massage, this Body rubs service includes gentle stretching and massage in combination to relieve stress and tiredness. *Due to time limitation, for massage session of 60-minutes or less, oil is applied only to the back. The idea behind sports Body rubs is to manipulate the body’s soft tissues, and focus on certain muscle groups depending on which sport the athlete plays. Our massage therapist uses this type of massage to help with increased blood flow, increased range of motion, and increased flexibility. Do you have a special friend that deserves pampering from us. 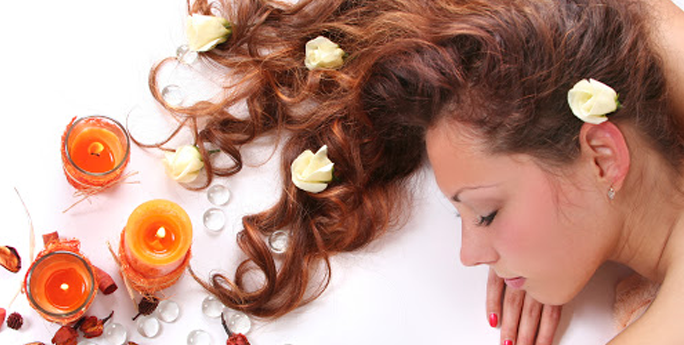 One hour relaxation massage $70. Gift cards Available in store. Gift certificate can be used only once. Gift Certificate can only be used to redeem BASIC session. Surcharges apply for Premium, Packages. Gift Certificate cannot be used in conjunction with any Promotion.